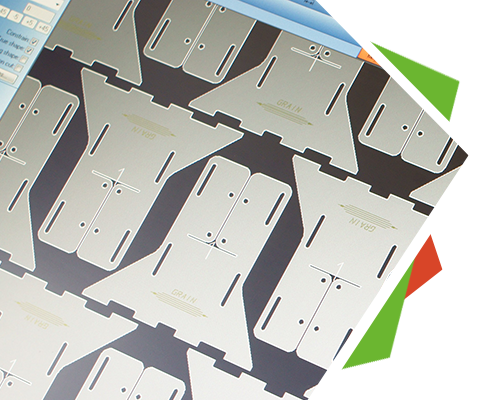 RADAN - a CAD/CAM solution for design, manufacture (punching, profiling, nesting, bending) and logistics of sheet metal parts, ensuring maximum sheet utilization and efficiency. 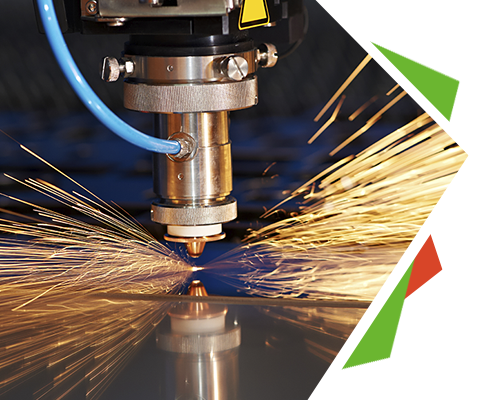 WorkXplore is a high-speed 3D CAD file viewer and analyzer with a powerful combination of feature capabilities, import functionality, measurement and drafting tools. 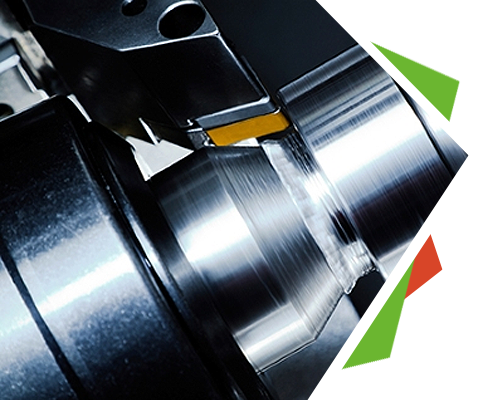 EDGECAM is a market leading production CAM solution, combining the power of sophisticated toolpath generation with seamless CAD integration. 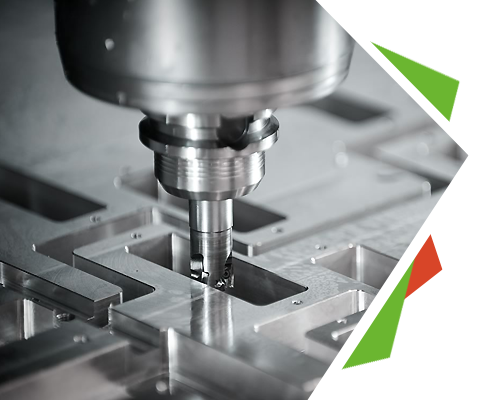 VISI is one of the world's leading CAD/CAM/CAE solutions for the Mould & Die industries with surface and solid modelling, 3D tool design, plastic flow analysis and multi-axis milling. Join a free Radbend webinar! Join a free WORKXPLORE webinar!